Vinoth Builders presents 2 BHK apartment for sale in Thiruverkadu,Chennai developed with ample infrastructure. Madhav Homes offers 1 bhk residential apartment available for sale in Thiruverkadu is whole a tailor made creativity for your desire. OYESTER HOMES CHENNAI PVT LTD offers 1 bhk flats available for sale located in Thiruverkadu designed with all prominent facilities. 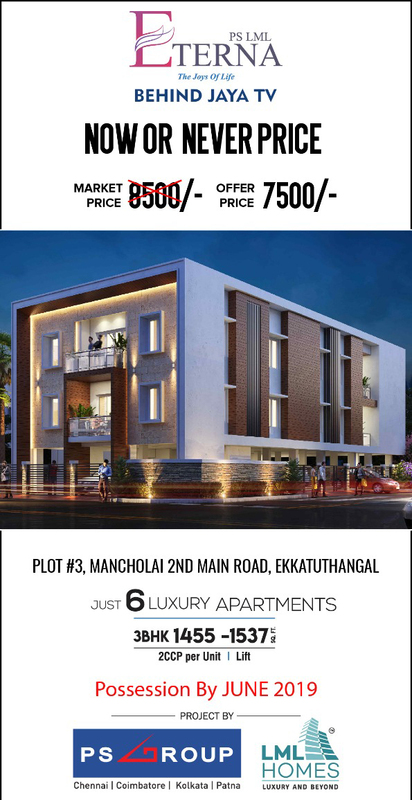 Vinoth Builders offers 2 bhk residential flat available for sales in Thiruverkadu,Chennai completely loaded with amenities for modern living. 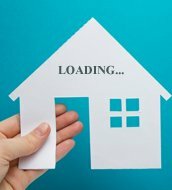 Vinoth Builders presents 2 BHK residential apartment for sale in Velappanchavadi is developed in the well developed environment. The property is situated in VGN Mahalaxminagar. Woodwork and electrical fittings is available. SP Homes Private Limited offers 2 bhk apartment available for sale in Ayanambakkam,Chennai surrounded by comforts of urban living. AKS Housing offers 1 bhk residential apartment available for sale in Ayanambakkam perfectly ventilated, richly loaded with fittings and fixtures of high end. TNHB - Ayapakkam 3 rd Floor All facilities available 24 hrs EB , Water and common Metro Water connection, CCTV camera, Maintenance and Flat Association.